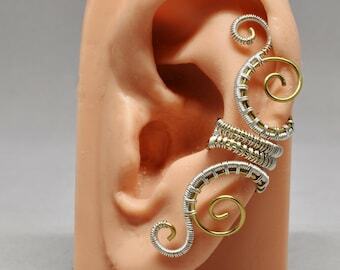 Handmade treble clef ear cuff in the color of your choice. Available in sterling silver, silver colored, gold, purple, green, magenta, antique brass, blue or red colored wire, or in natural copper. 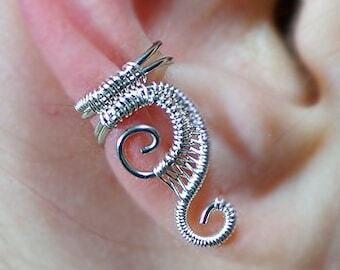 The length of the focal for this ear cuff is approximately 1 1/8"" (28mm). 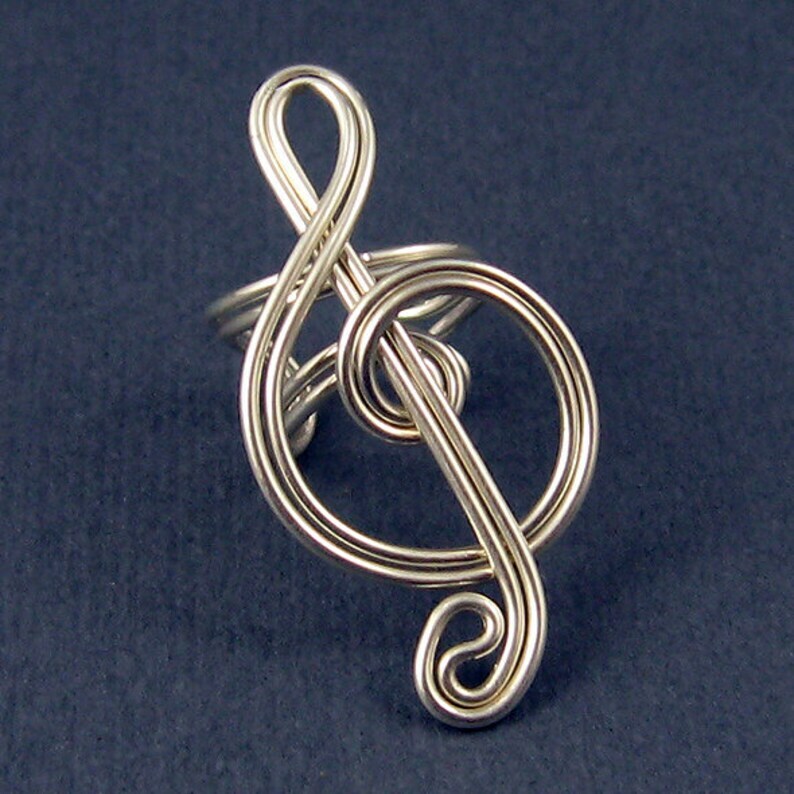 Wire used is colored enameled copper, except for the natural copper or sterling silver options. All orders will only ship to the address provided during checkout. Please make sure you have entered the correct address at the time of purchase. Shipping addresses cannot be edited after purchase is complete.